Thousands of people were unable to evacuate during Hurricane Katrina due to lack of access to transportation. These individuals were disproportionately elderly, low-income African Americans. Photo by Andrea Booher, via the FEMA Photo Library. A community is only as resilient as its most vulnerable residents. States can do more to define who is most at risk in the face of natural hazards, and can begin to take steps to address these populations’ needs. That was the takeaway from the panel of environmental justice experts who spoke at the Governors’ Institute on Community Design State Resilience and Economic Growth Summit in Washington, DC, last week. The panel discussion was part of a a two-day event that brought together experts on disaster recovery and long-term resilience to discuss best practices and new strategies for states. Flooding in places like Lake Delton, WI prompted the Wisconsin Economic Development Corporation to focus on local disaster recovery strategies. Photo by Paul Gormond, via Wikimedia Commons. How can states partner with local authorities to improve disaster resilience, while also addressing local economic, environmental and equity concerns? An expert panel tackled this question earlier this week at the Governors’ Institute on Community Design State Resilience and Economic Growth Summit in Washington, DC. The two-day event brought together experts on disaster recovery and long-term resilience to discuss best practices and new strategies with state and federal leaders. 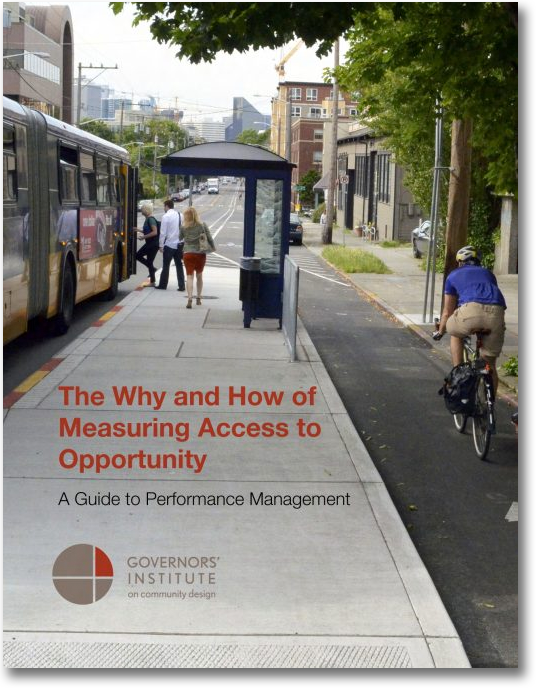 The Governors’ Institute on Community Design is an initiative of the U.S. Environmental Protection Agency and the U.S. Department of Transportation administered by Smart Growth America. In a day two breakout session on “The Role of State and Local Partnerships”, participants heard from leaders on the challenges of building strong state-local partnerships for resilience implementation. A project in the Netherlands combined flood mitigation with local housing development. Photo by Royal Netherlands Embassy. When state governments focus on resilience, who should be their key partners? How can unconventional stakeholders lend their support to the process? Those questions took center stage today at the Governors’ Institute on Community Design State Resilience and Economic Growth Summit in Washington, DC. The two-day event is bringing together experts on disaster recovery and long-term resilience to discuss best practices and new strategies for states. The Governors’ Institute on Community Design is an initiative of the U.S. Environmental Protection Agency and the U.S. Department of Transportation administered by Smart Growth America. This post is crossposted from the Governors’ Institute on Community Design, a program run in partnership with the U.S. Environmental Protection Agency and Smart Growth America. In fiscally challenging times, states can achieve more when their agencies work together toward common goals. Massachusetts is doing exactly that. Yesterday at a Multi-Family Housing Summit in Boston, three members of Governor Deval Patrick’s cabinet announced their common vision for growth in Massachusetts. The vision highlights the housing, transportation, and environment agencies’ strong commitment to plan ahead for future growth and the Commonwealth’s Sustainable Development Principles. From left to right: Parris Glendening, President of Smart Growth America’s Leadership Institute and former governor of Maryland; Christine Todd Whitman, former governor of New Jersey; James Lee Witt, former director of the Federal Emergency Management Agency; and Tom Ridge, former governor of Pennsylvania. We’re doing a special blog series highlighting some of Smart Growth America’s favorite accomplishments from 2012. This is the second of twelve installments. 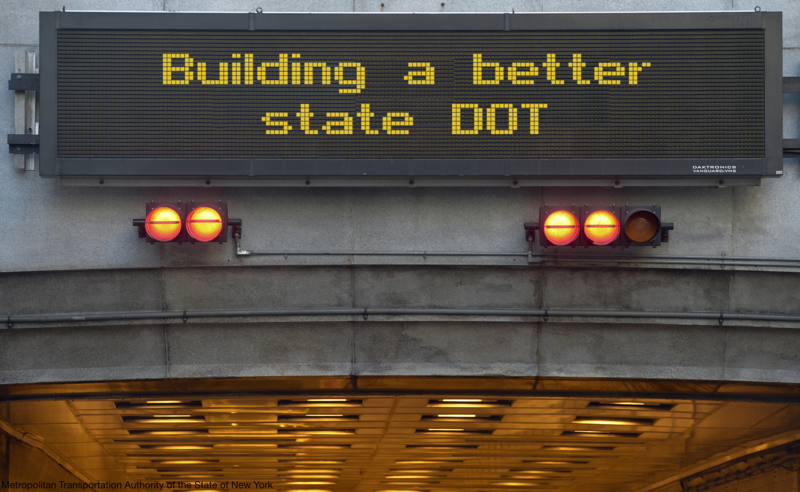 In July, the Governors’ Institute on Community Design kicked off a new partnership with the U.S. Environmental Protection Agency (EPA), the Department of Transportation (DOT) and the Department of Housing and Urban Development (HUD). The announcement marked the beginning of a new, collaborative effort between the three agencies and the Institute, which was established in 2005 and is administered by Smart Growth America.